As a young boy Tom was already fascinated by music and over time his love of music only became more intense prompting him to do something with it. At the age of 16 he was asked to DJ at small parties and discovered his true calling in life. After years of practice, passion and dedication and a musical switch from “all-round" to “House & Dance" Tom's Club DJ career finally took off in the early Nineties. He was a resident in some of Belgium's biggest clubs like Extreme, Zillion and Versuz. 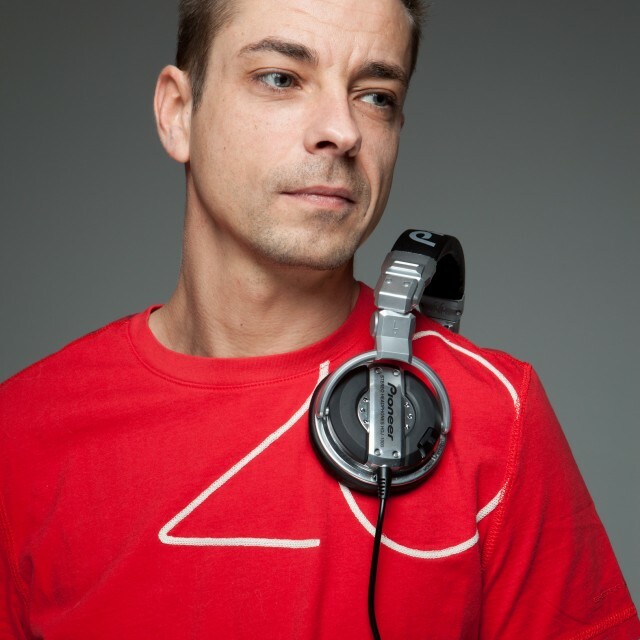 Besides his residencies he was also asked to guest in Belgium and abroad at Pacha (Ibiza), Nature One (Germany), Love Parade, Sensation White, Tomorrowland, Summerfestival, Laundry Day… His musical style is House and Deep House, Progressive but always punchy and groovy. Besides DJ'ing he also tries to spend time in the studio. With PUSH he also founded Aspiral and Santom and is currently working on several new projects.